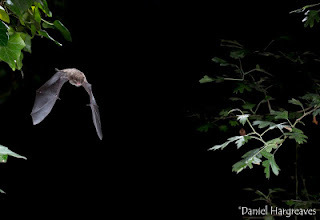 This blog is by Liz Ferrell, Scottish Officer for the Bat Conservation Trust. The State of Nature report recognised Scotland as one of the most heavily deforested countries in Europe. With 1 in 10 species in Scotland at risk of extinction we need a Scottish Environment Act. There are many people in the UK that care for the health of our environment. During 2018, 10,000 people marched to Downing Street as part of the People’s Walk for Wildlife. Year on year, over 750,000 volunteer hours go into monitoring 9,670 species in the UK and much of this data is used in the State of Nature reports. It is clear that this is an important issue for people up and down the UK but we need to all come together as one clear voice to push for change. 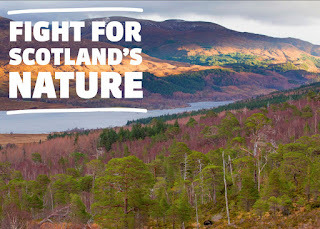 You can be the difference, sign the Fight for Scotland’s Nature petition today. 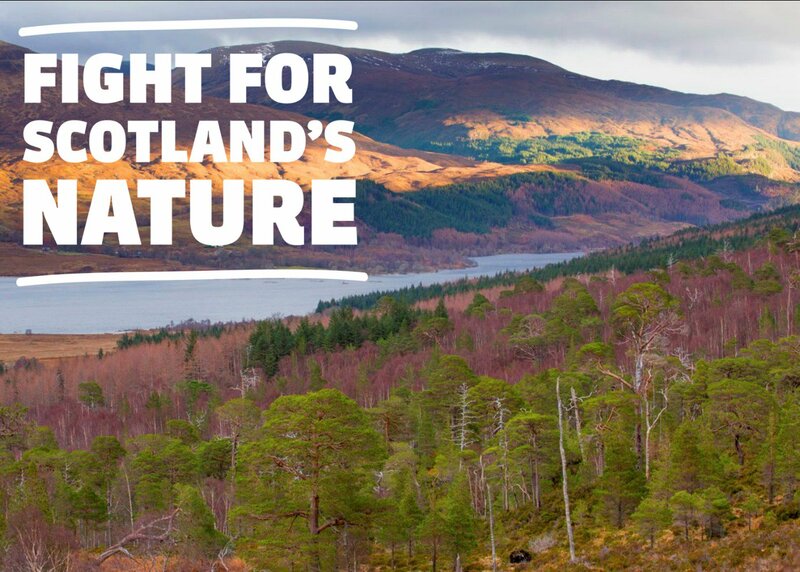 Tell the Scottish Government that we need our own Scottish Environment Act so that nature in Scotland is protected, and importantly enhanced, now and into the future. Bats are a vital part of our native wildlife. There are 10 species in Scotland and they occupy a wide range of habitats, such as wetlands, woodlands, farmland, as well as urban areas. They can tell us a lot about the state of the environment, as they are top predators of common nocturnal insects and are sensitive to changes in land use practices. The pressures they face - such as landscape change, agricultural intensification, development, and habitat fragmentation are also relevant to many other wildlife species, making them excellent indicators for the wider health of the UK's wildlife. Whilst the EU legislation will be adopted into domestic law as it stands at the time of Exit, we will be leaving behind those strong overarching environmental Principles and Governance arrangements which ensured that EU laws were properly implemented. This leaves a back door open for future weakening of environmental protection. In the UK, bat populations have declined considerably over the last century. There has been some better news recently, with the latest trends indicating that for a small number of bat species we are seeing the first signs of a slow recovery from this lowest point. Some other species are at least now remaining stable. This does suggest that current legislation and conservation action to protect bats are having a positive impact making it imperative that this vital protection continues. The threats to bats such as building and development work that affects roosts, loss of habitat, the severing of commuting routes by roads and artificial lighting remain significant. In Scotland, all bat species and their roosts are legally protected by both domestic and EU legislation and they are therefore classed as European Protected Species. The legislation set the standard for nature conservation across the EU and enables all Member States to work together within the same strong legislative framework in order to protect the most vulnerable species and habitat types across their entire natural range within the EU. BCT and partners have been working to defend the level of protection bats and their habitats are afforded to make sure the legislation is not weakened as the UK negotiates its exit from the EU. Benefits for us not just bats! As well as natural wealth, there are cultural and economic benefits to protecting bats and the habitats on which they rely. In fact 14% of jobs are supported by the natural environment and this could be more! We all should have a right to a healthy environment and we need to ensure the Scottish Government recognise their responsibilities that will make this happen. Therefore please do remember to complete the Fight for Scotland’s Nature petition to ensure there is no regression on environmental standards.